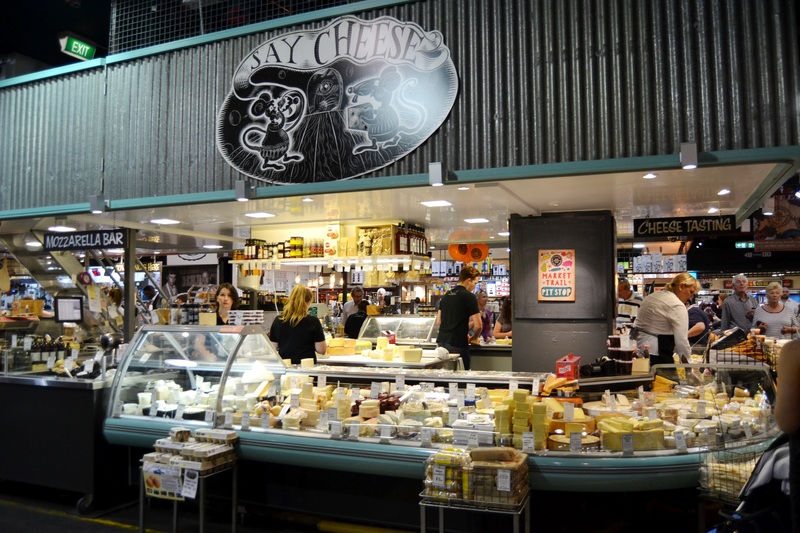 Say Cheese - Adelaide Central Market: The City of Adelaide's premier food destination. Over 70 traders under one roof. 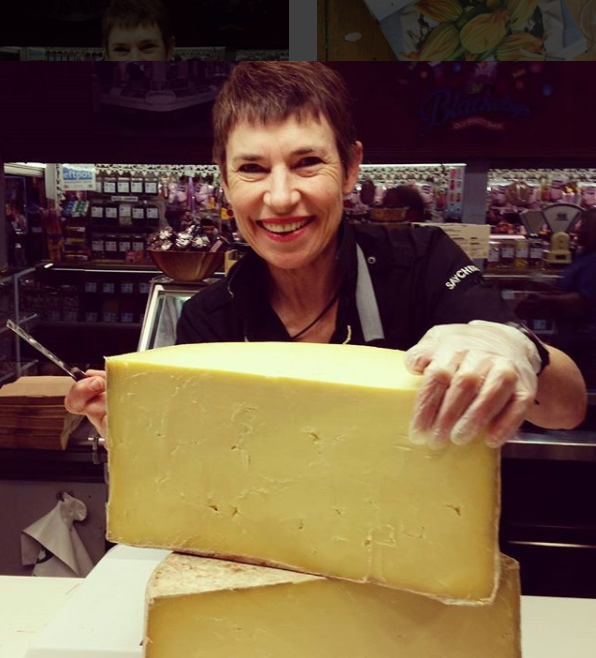 Say Cheese has been established for over 20 years, continually providing the biggest range of local and imported cheeses. We are always sourcing products from all parts of the cheese world including air-freighting cheese directly from France. Regular cheese tastings are held at the shop from Thursday to Saturday. Sign up as a Market Lover to keep up with all of our Market news, produce and recipes!